And the Doodle mania continues! 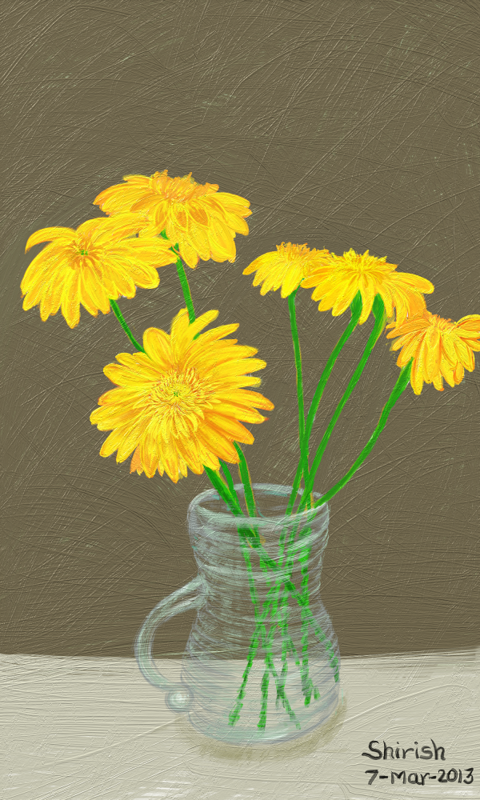 Flower Vase – Done in ArtRage Studio Pro using Wacom Intuos 4. Time of painting 5-6 hrs.